For over 20 years, World Beer Festivals have celebrated beer and our great brewers. 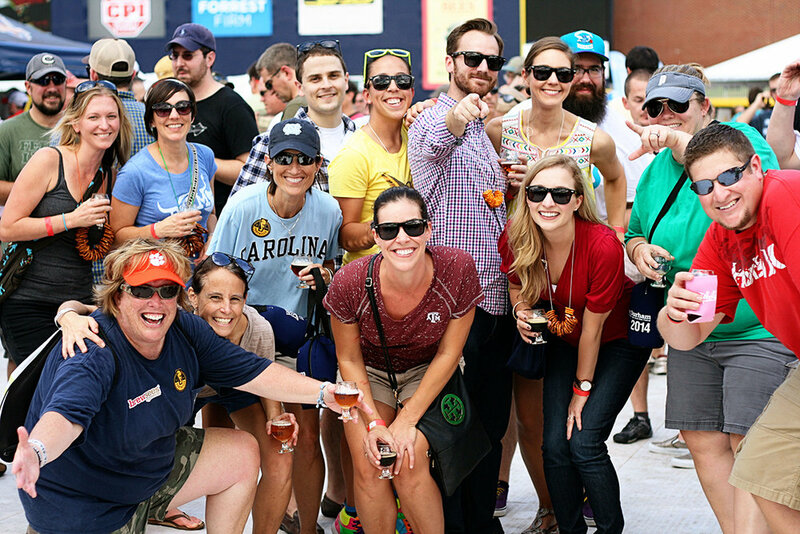 Our events are nationwide, feature a sampling of international, national and local breweries. 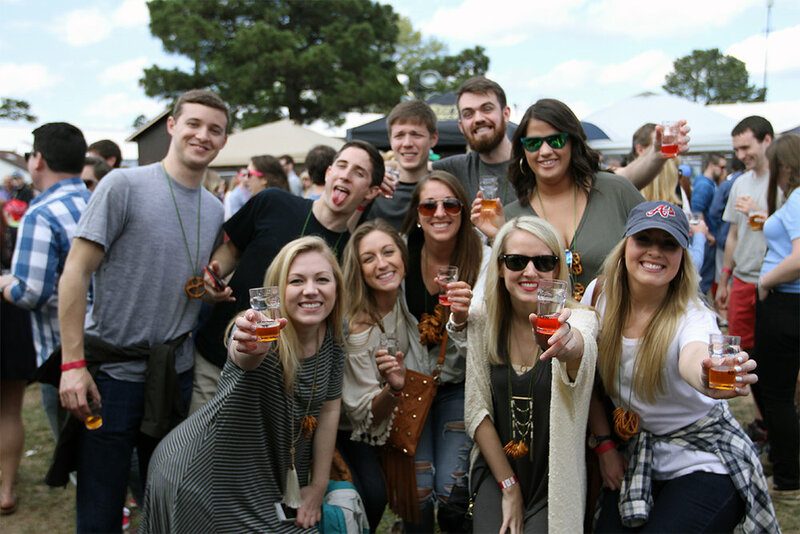 If the beer isn't good enough, our events also feature food, music and making memories with friends!